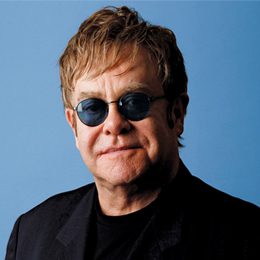 As Elton John embarks on his last-ever shows in Philadelphia, the icon assures fans he’s not walking away from the music. 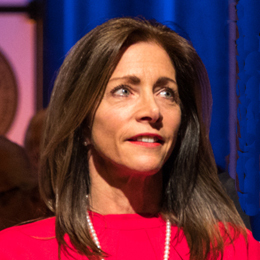 Tammy Snyder Murphy opens up about making a difference, her husband Gov. Phil Murphy and why New Jersey feels like home. 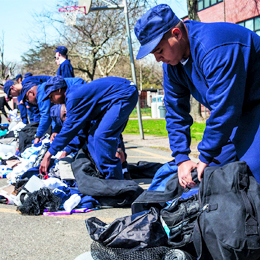 Students struggling at traditional high schools can get their lives back on track at the New Jersey Youth Challenge Academy. As Laura Prepon gears up for another season of Orange is the New Black, she shares how she balances life at home with life on the set and why she was inspired to author a bestselling cookbook. 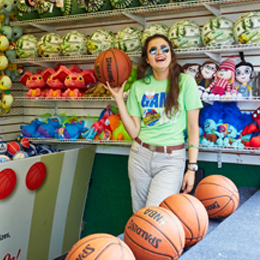 International students taking part in an exchange program help fuel summer tourism. 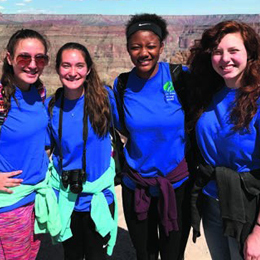 Local youth volunteers show that the next generation knows a thing or two about helping those who need it most. 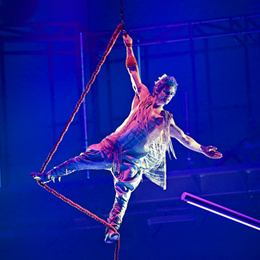 How a Wenonah native went from helping NFL players heal to traveling with Cirque du Soleil.